Build a collection of your favorite TV shows. 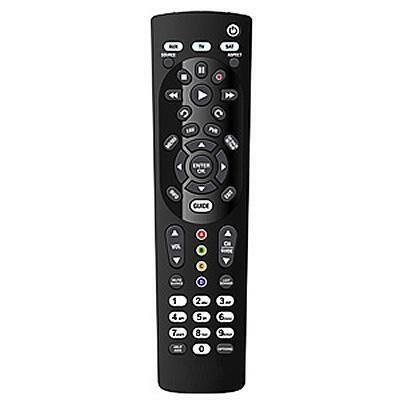 Pause, rewind and record live TV. 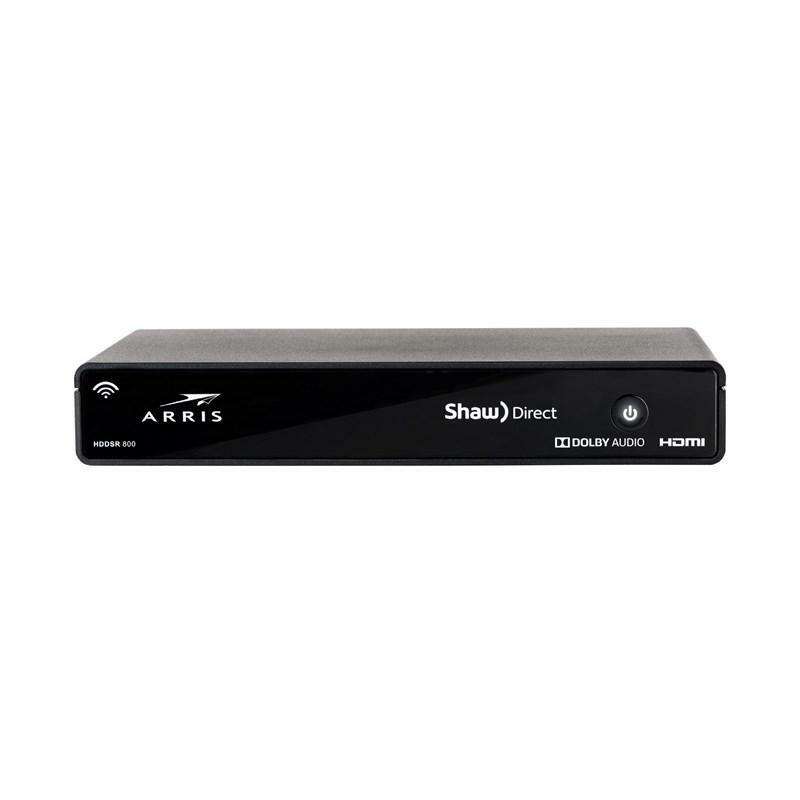 The IRC 600 works with all Shaw Direct satellite receivers via standard IR communication. 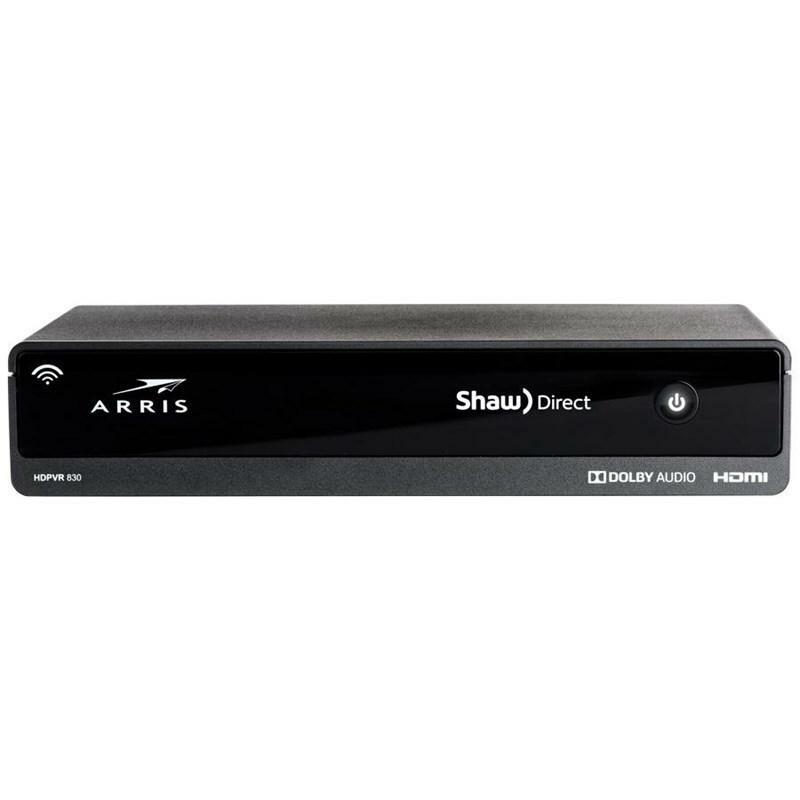 See sharper images, hear clearer sound, and watch On-Demand content with Shaw Direct's Essential HD receiver.